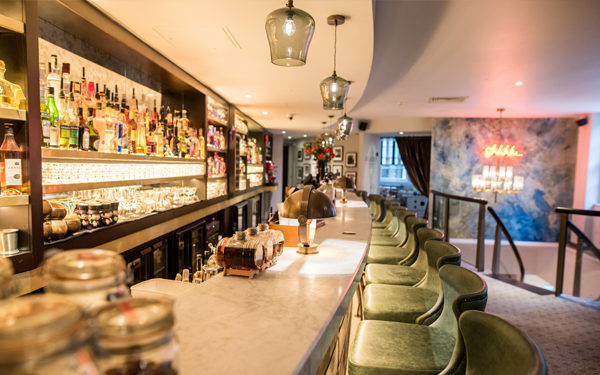 Hidden away in a quiet Mayfair courtyard, this perennially loved, almost 20-year-old restaurant and bar was in need of upgrading. 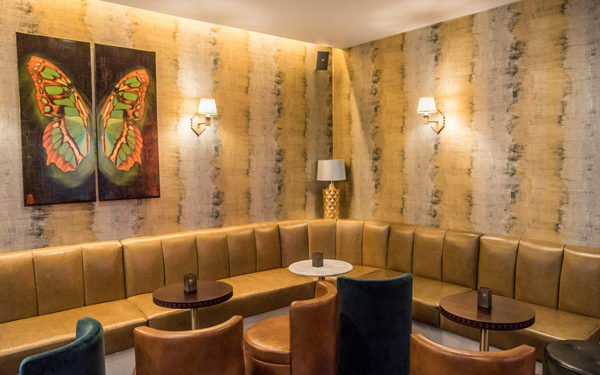 Russell Sage Studio was appointed to ensure the venue’s buzzy, after-work ambience was kept in tact, but also to make the place feel more comfortable, relaxed and efficient. 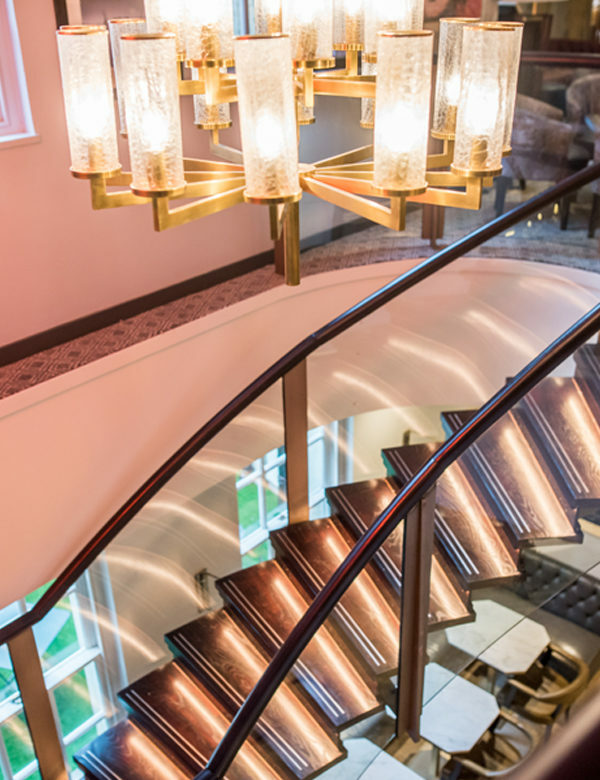 Both the ground and first floors now offers hints of that wonderfully warm, old-style hotel lobby service. That means rooms have been designed to create a lounge fee with flattering, low-level lighting and plenty of carpeting and textiles to soften the look.